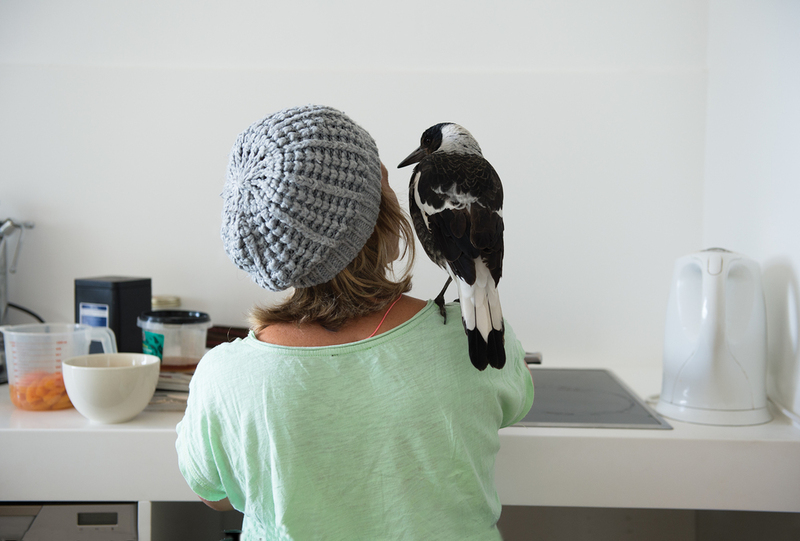 Penguin the Magpie is a global social media sensation with 140k followers on Instagram. 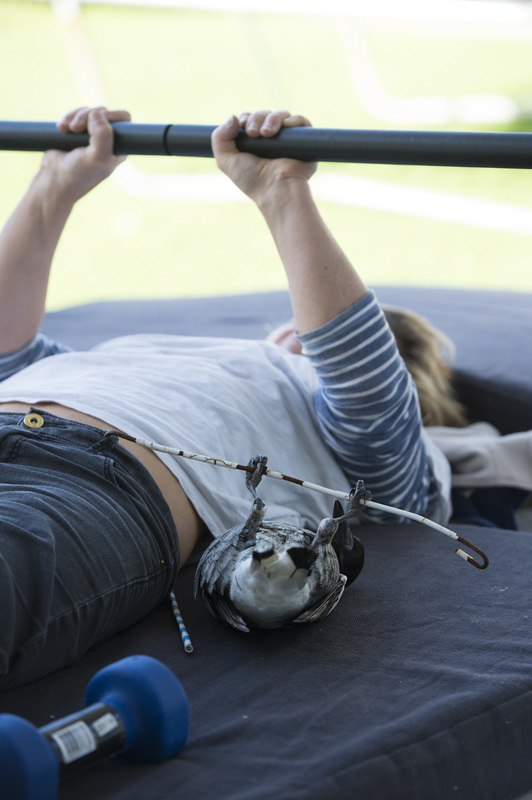 People the world over have fallen in love with the stunning and deeply personal images of this rescued bird and her human family. But there is far more to Penguin’s story than meets the eye. 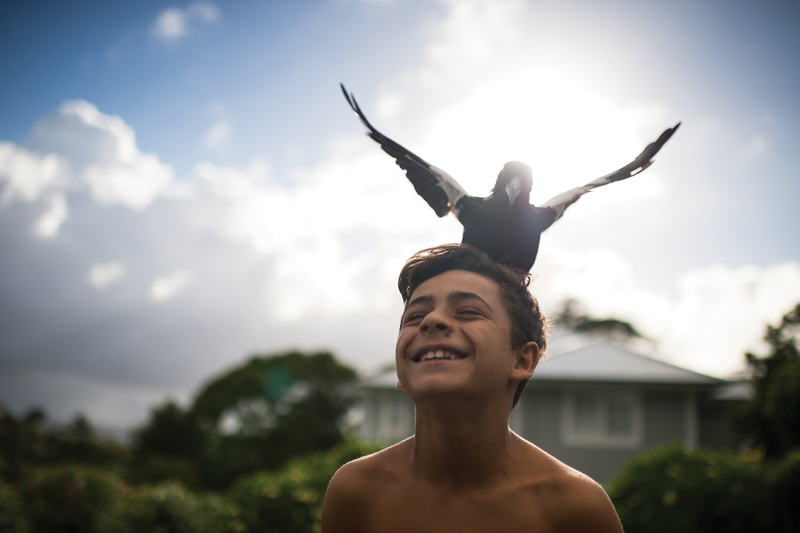 In April 2016, ABC Books published Penguin Bloom – a unique journey of recovery and an extraordinary celebration of life featuring Cameron Bloom’s exceptional photographs and a captivating narrative by New York Times bestselling author Bradley Trevor Greive. This is a true story of hope and courage. It begins with a shocking accident, in which Cameron's wife, Sam, suffers a near fatal fall that leaves her paralysed and deeply depressed. Into their lives comes Penguin, an injured magpie chick abandoned after she fell from her nest. Penguin's rescue and the incredible joy and strength she gives Sam and all those who helped her survive demonstrates that, however bleak things seem, compassion, friendship and support can come from unexpected quarters, ensuring there are always better days ahead. 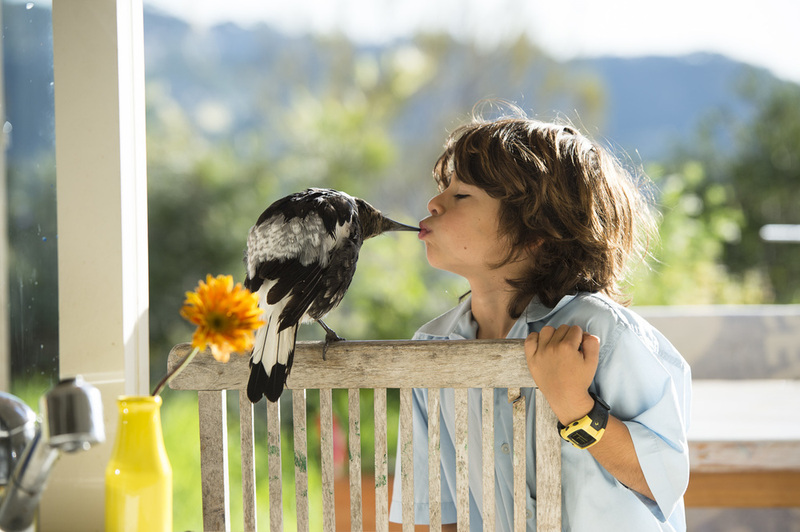 This plucky little magpie reminds us all that, no matter how lost, fragile or damaged we feel, accepting the love of others and loving them in return will help to make us whole. The book is soon to be a motion picture starring Naomi Watts and produced by Reese Witherspoon.